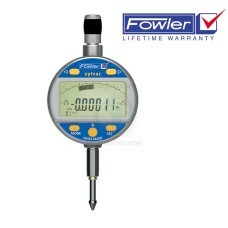 Gaging.com is proud to be among a select group of distributors to participate in the Fowler Lifetime Warranty program! Ask us about Special Discount Pricing! Contact us via email, live chat, or call 888-978-9873 for info. 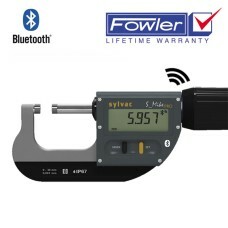 Fowler High Precision is proud to announce another industry first - A LIFETIME WARRANTY on selected Swiss-Made Fowler/Sylvac products. 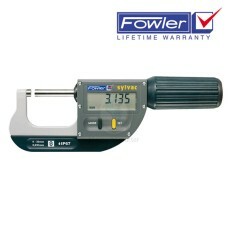 In its 67th year as a family-owned, independent USA metrology company, Fowler continues to lead the way. 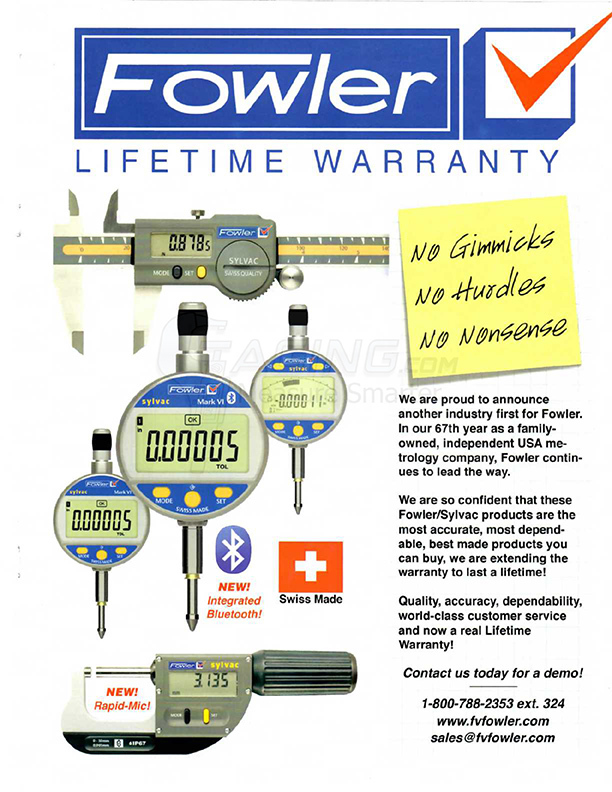 Fowler is so confident that these Fowler/Sylvac products are the most accurate, most dependable, best made products you can buy, they are extending the warranty to last a lifetime! 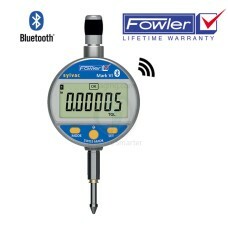 No gimmicks, no hurdles and no nonsense just amazing and accurate products backed by a LIFETIME WARRANTY. 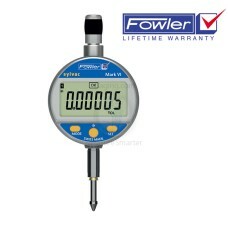 These products are available only through a select group of Fowler's premier distributors. 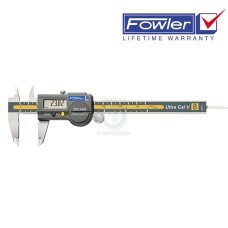 Quality, accuracy, dependability, world-class customer service and now a real Lifetime Warranty, make Fowler High Precision your choice for your precision products. 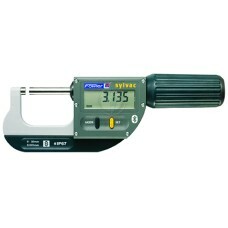 The 54-530-555-0 is on sale at Gaging.com! 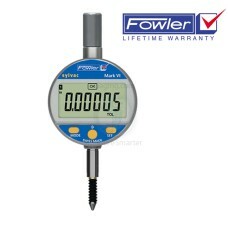 This is the latest indicator with Analog Display fr..